Professor Isidore Okpewho, award-winning novelist and one of Nigeria’s foremost literary icons, is dead. Okpehwo died on Sunday September 4 at a hospital in Binghamton, New York, in the United States. Born on November 9, 1941 in Agbor, Delta State, Nigeria, Okpewho grew up in Asaba, his maternal hometown, where he attended St Patrick’s College, Asaba. He proceeded to the University College, Ibadan, for his university education. He graduated with a First Class Honours in Classics, and moved on to launch a glorious career: first in publishing at Longman Publishers, and then as an academic after obtaining his PhD from the University of Denver, USA. He crowned his certification with a D.Litt from University of London. 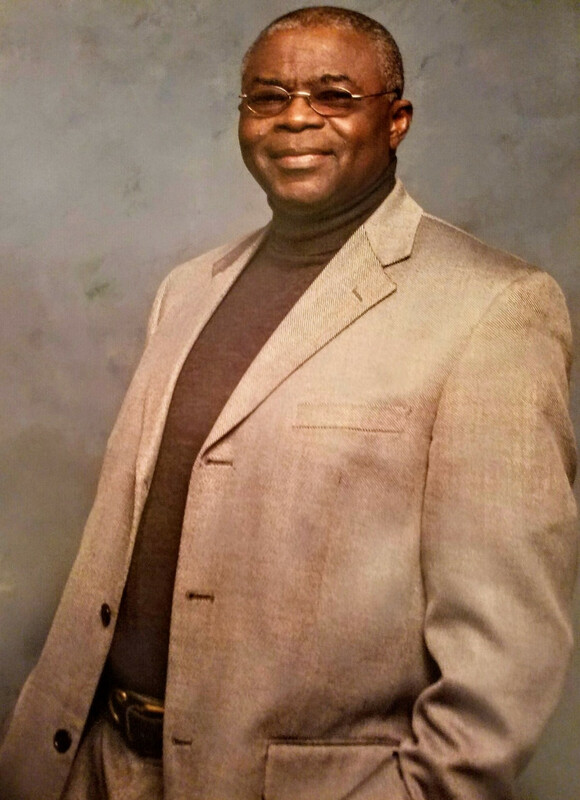 Okpehwo, author of the popular novel, ‘The Victims’, had been in the United States since 1991, where he taught at the State University of New York. The Delta State born scholar won the 1976 African Arts Prize for Literature and the Commonwealth Writers’ Prize Best Book in Africa in 1993. He was also honoured with the Nigerian National Order of Merit (NNOM) in Humanities in the year 2010. Okpewho’s novels include, ‘The Last Duty’, ‘Tides’, and ‘Call me by my Rightful Name’, which are widely studied in Africa as well as in other parts of the world. Rest in peace, Prof. It is always sad to bid farewell to our great literary giants, but we remain grateful for the priceless works they left behind. I remember ‘The Last Duty’ well, fantastic book. Goodnight to a literary icon. Rest well sir.